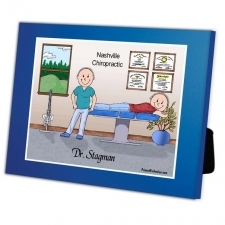 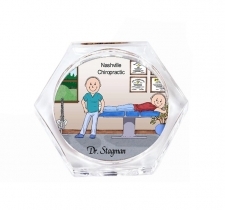 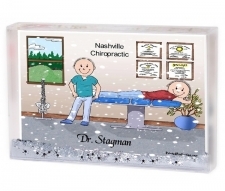 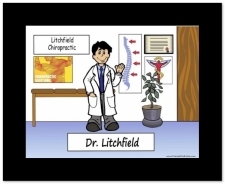 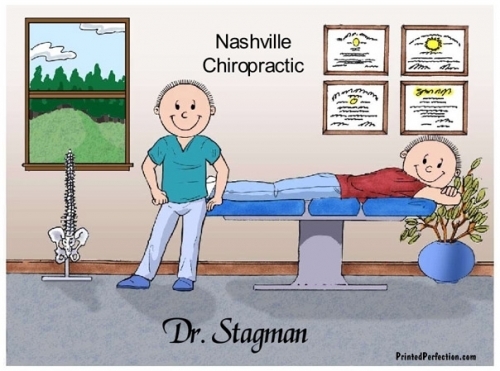 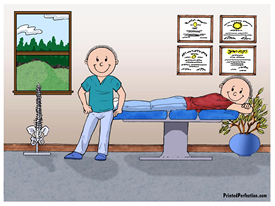 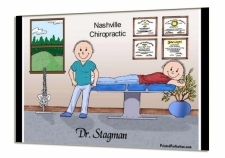 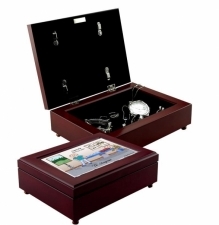 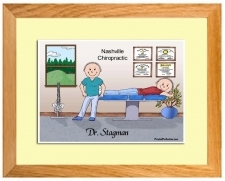 Great gifts for the Chiropractor or Sports Medicine Doctor! 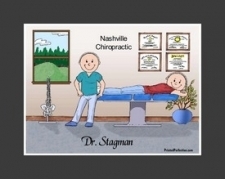 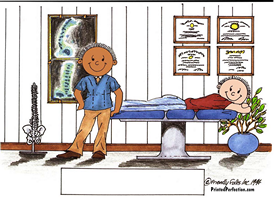 Sometimes a Chiropractor or Sports Medicine Doctor can fix you up in a jiffy, without medication or injections. 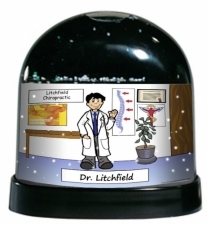 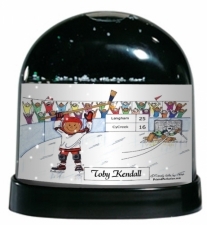 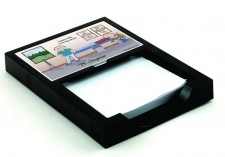 This personalized cartoon gift shows him your appreciation!